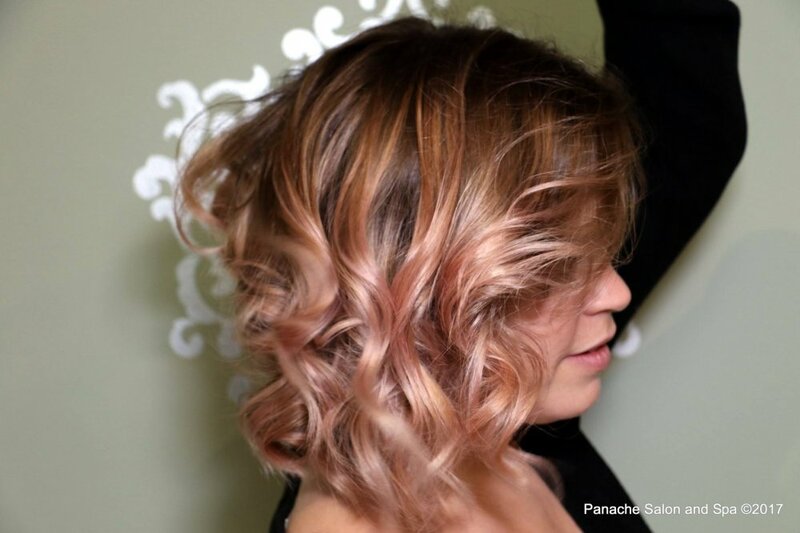 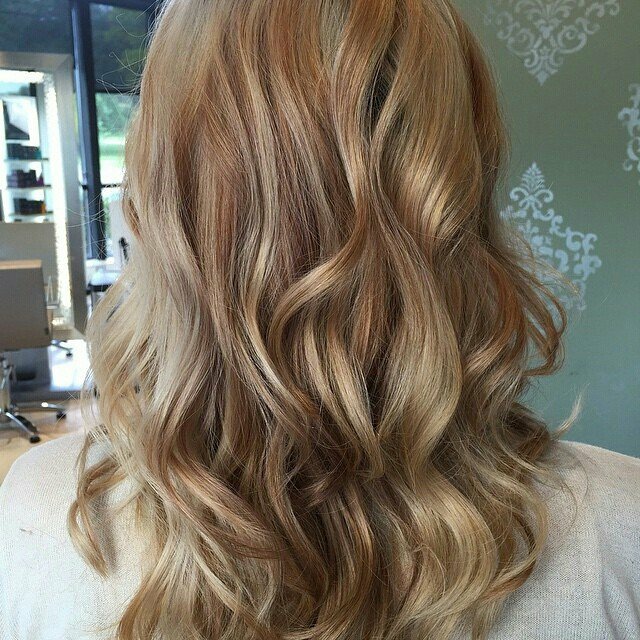 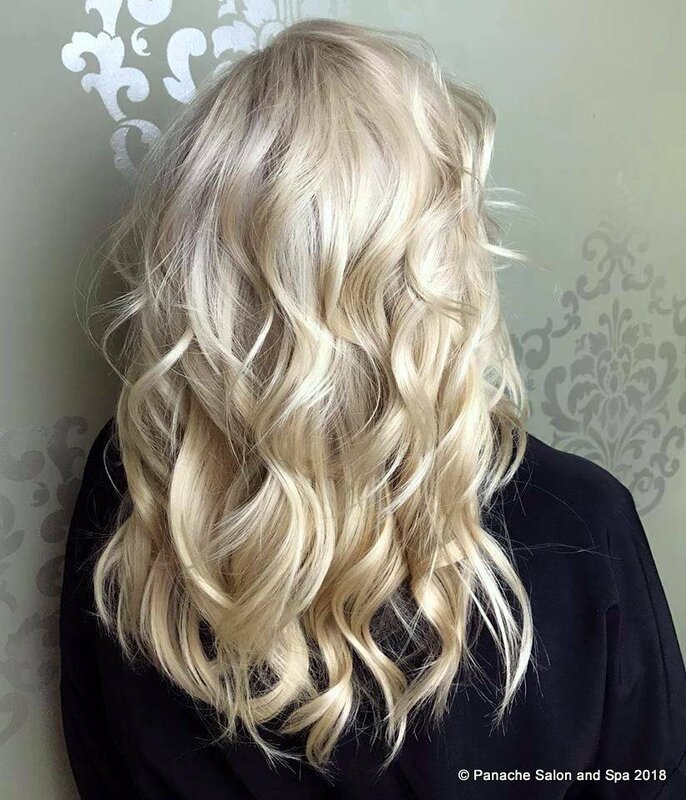 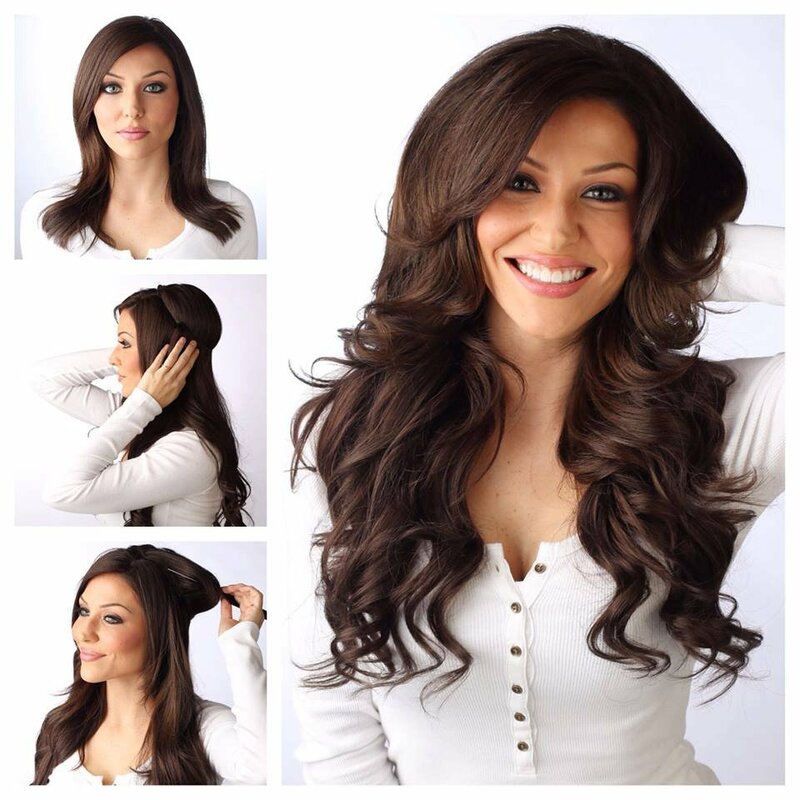 The professional hair stylists at Panache Salon and Spa can enhance your hairstyle to be fresh and new. 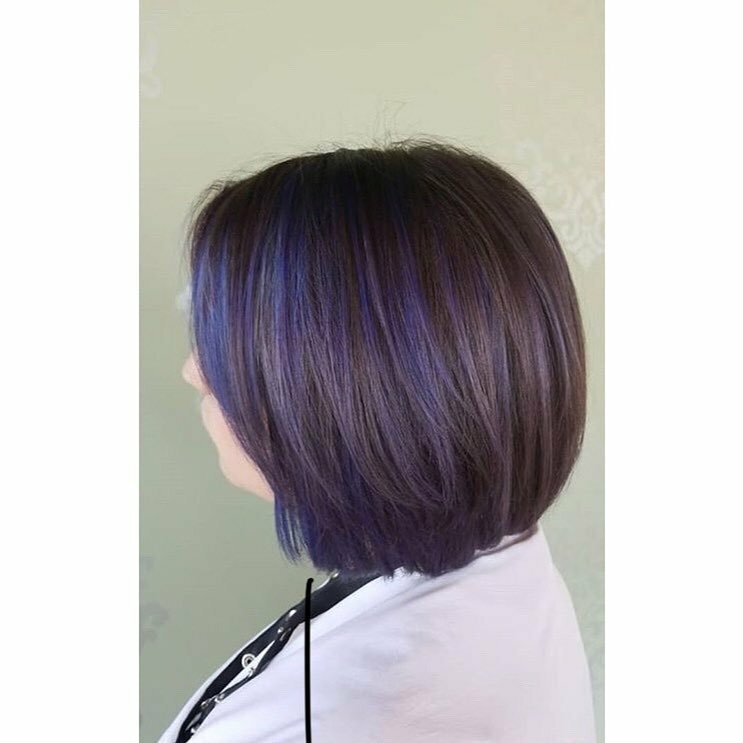 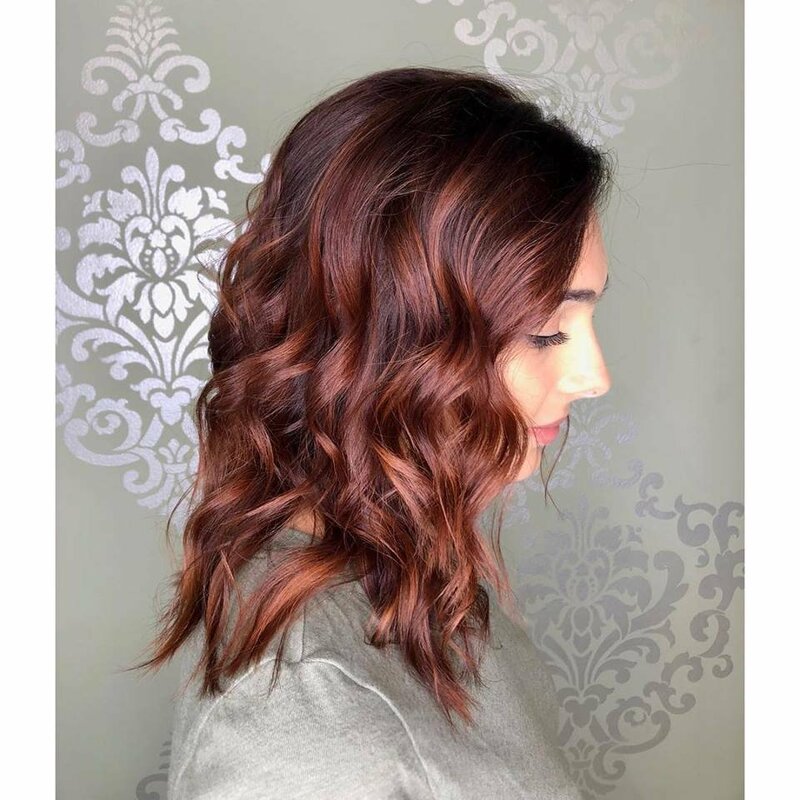 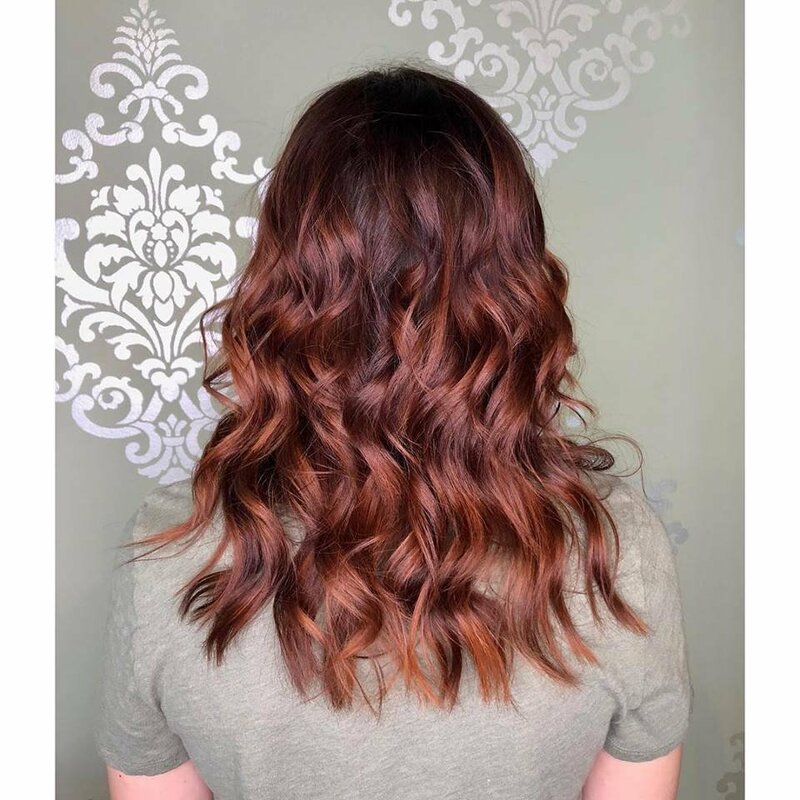 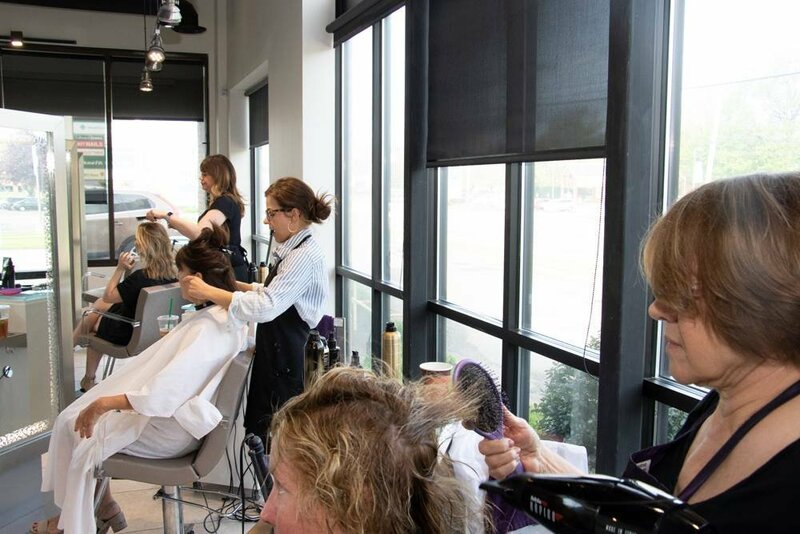 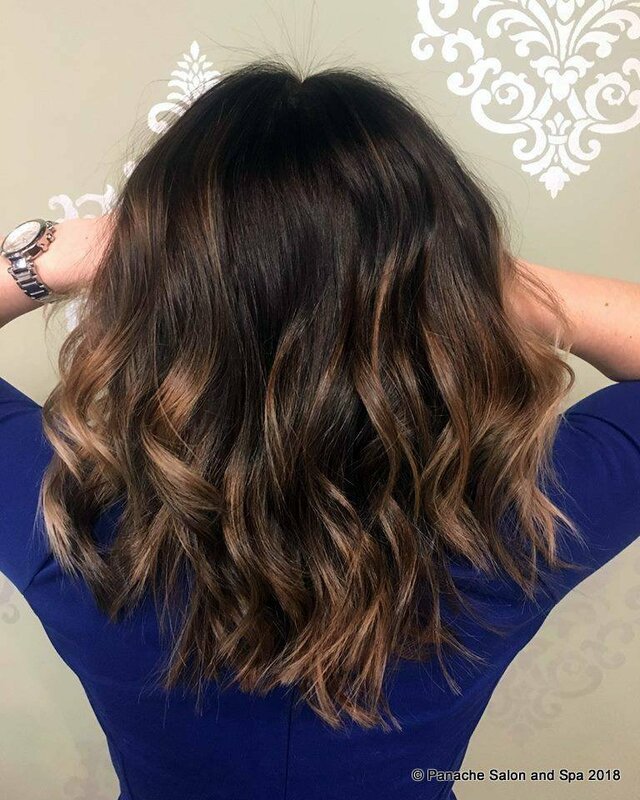 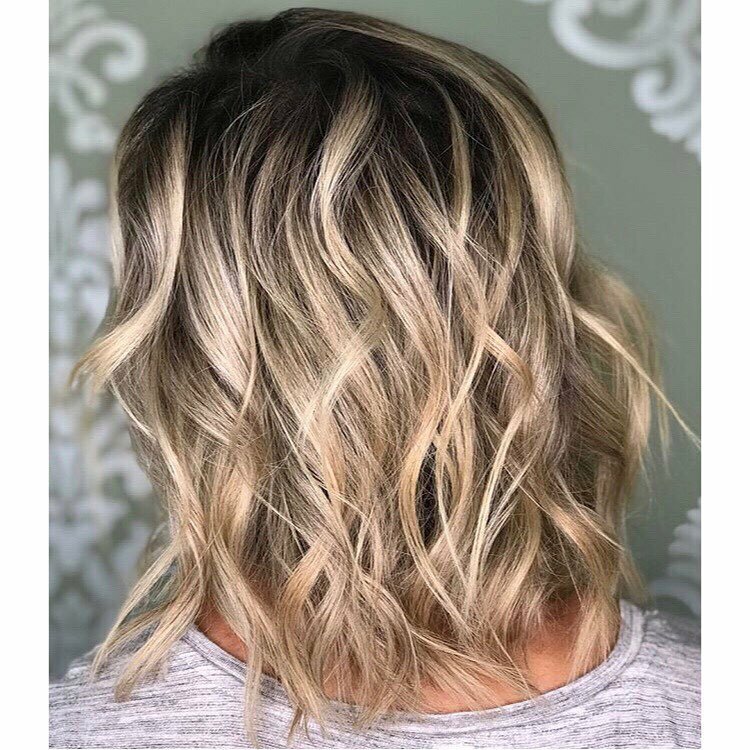 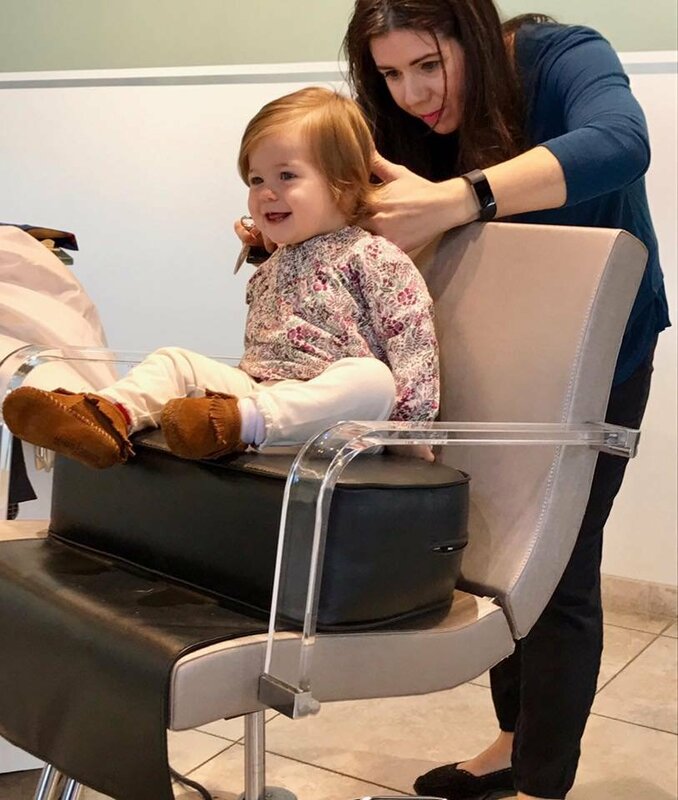 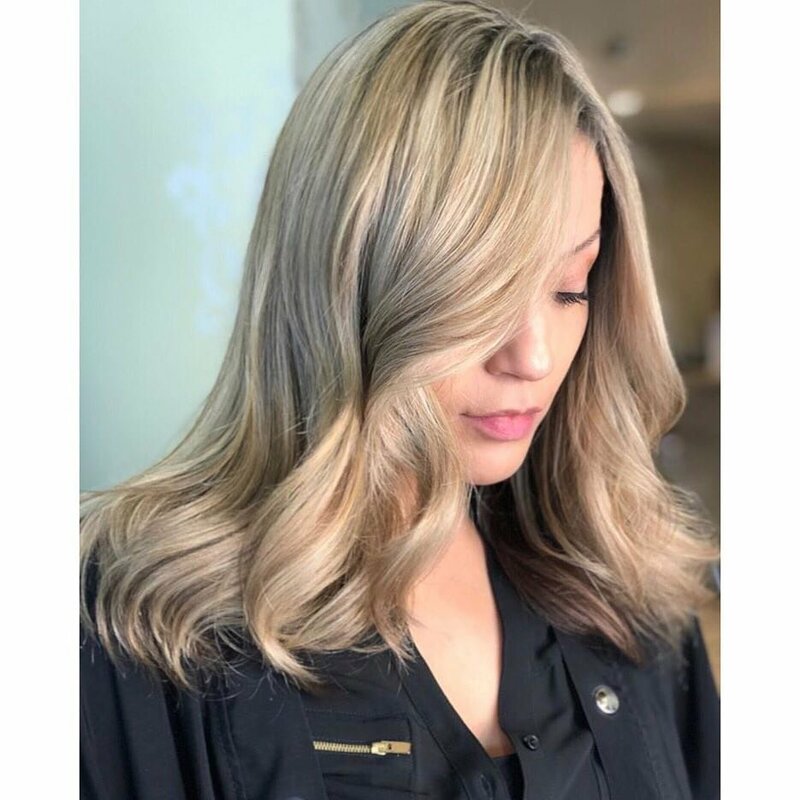 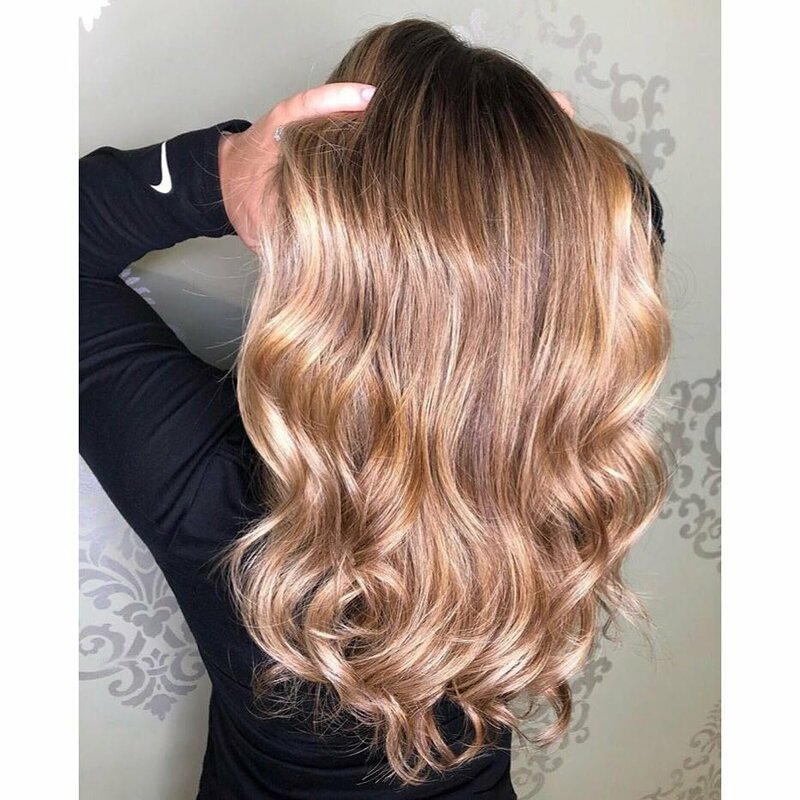 From a simple haircut and styling to hair coloring and specialty hair treatments, we have everything you need to get the exact look and style you've always wanted. 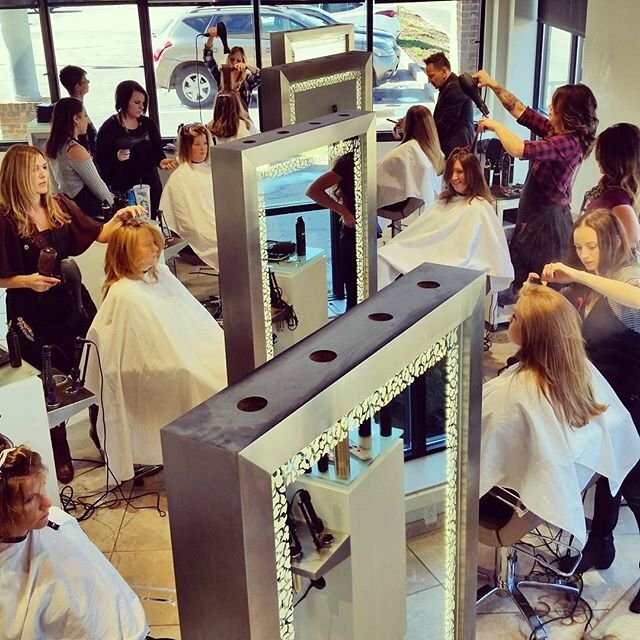 Treat yourself to any of our hair styling services. 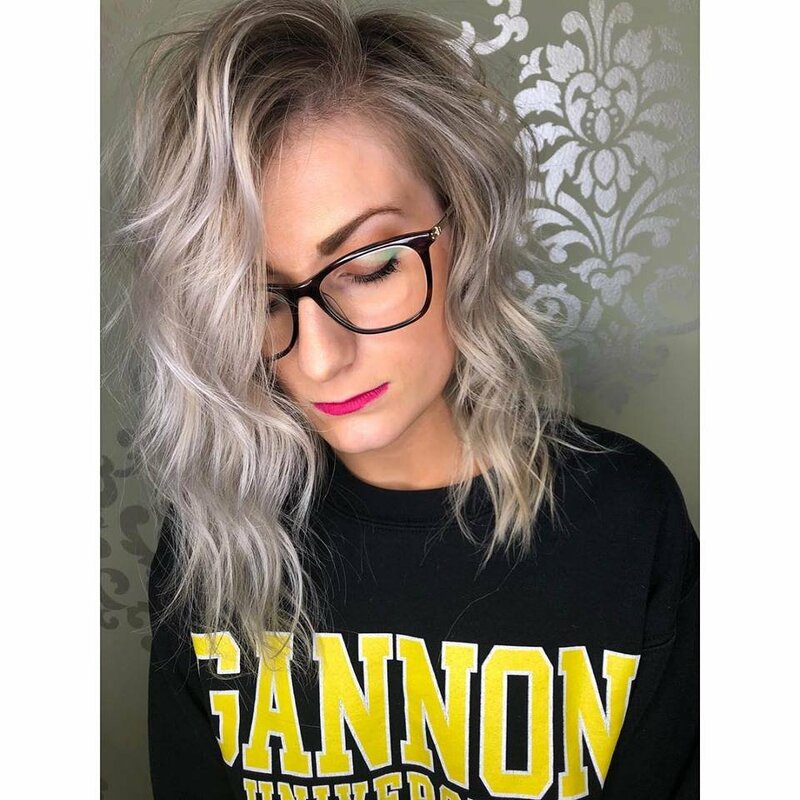 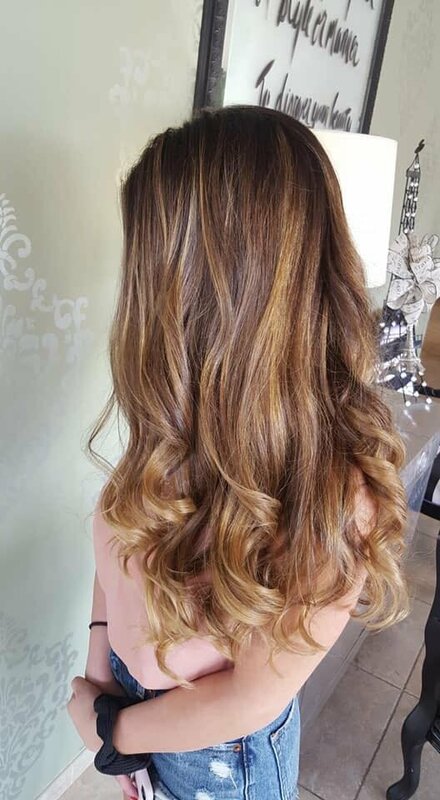 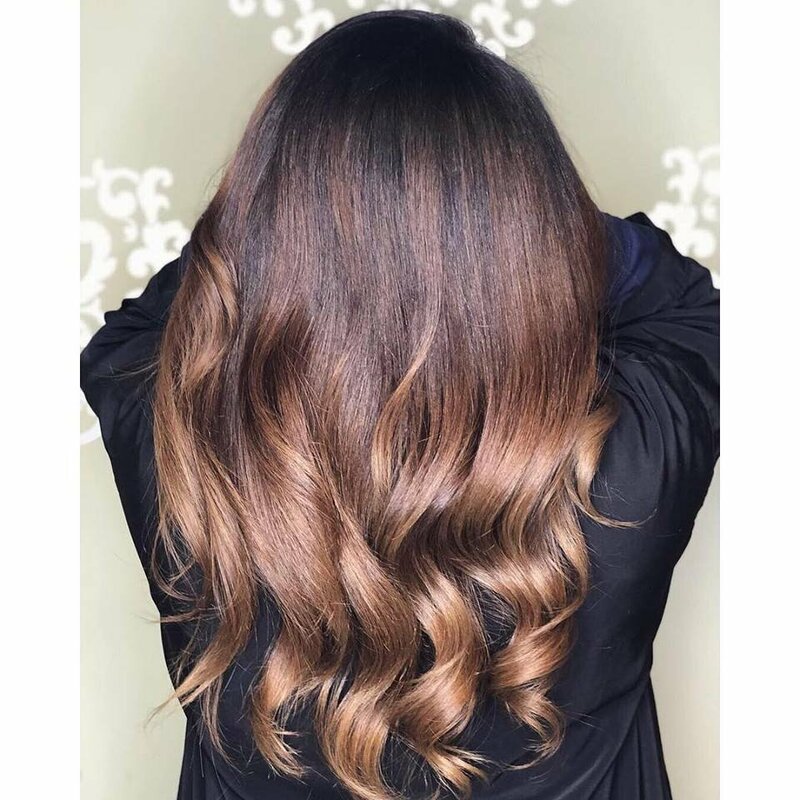 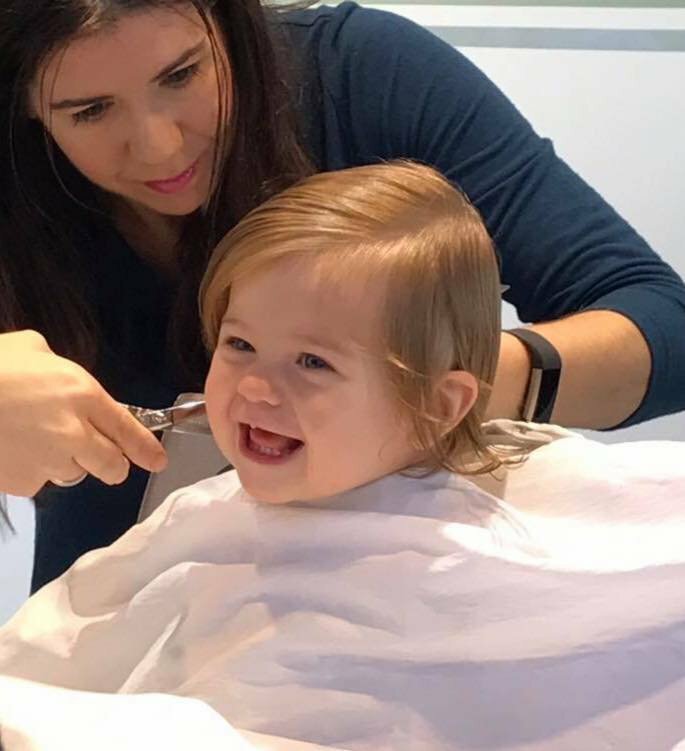 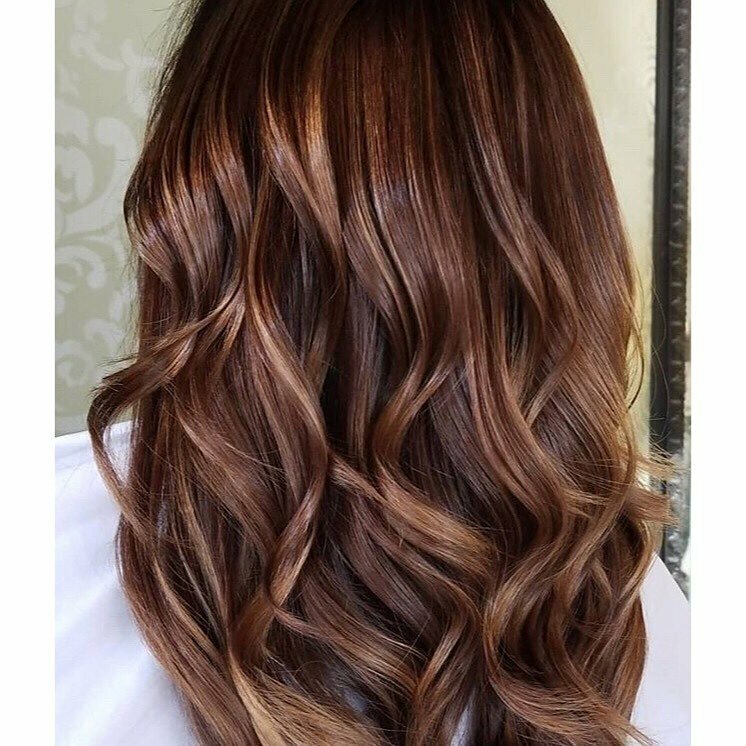 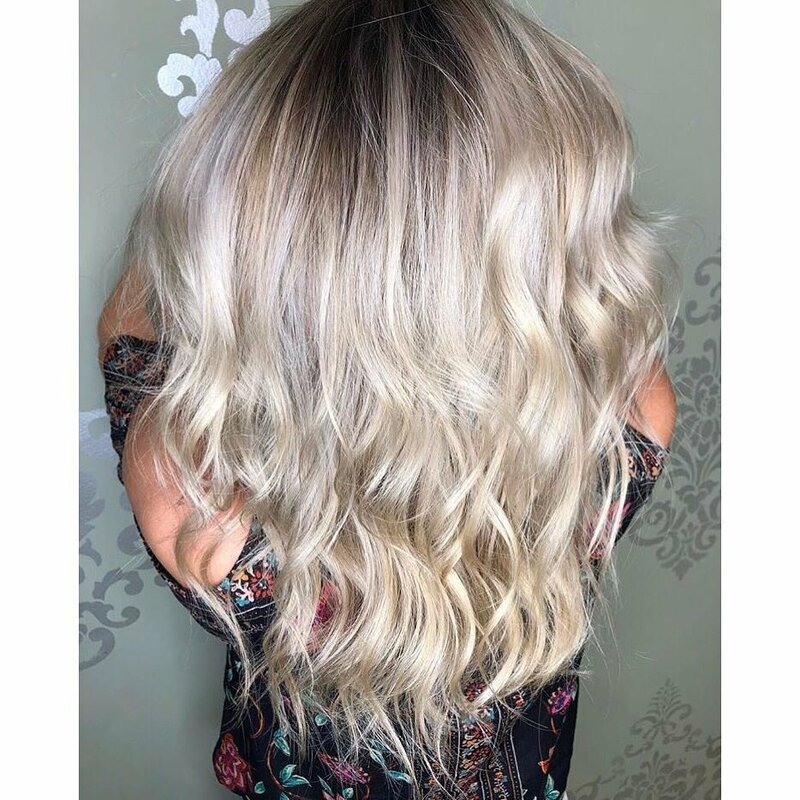 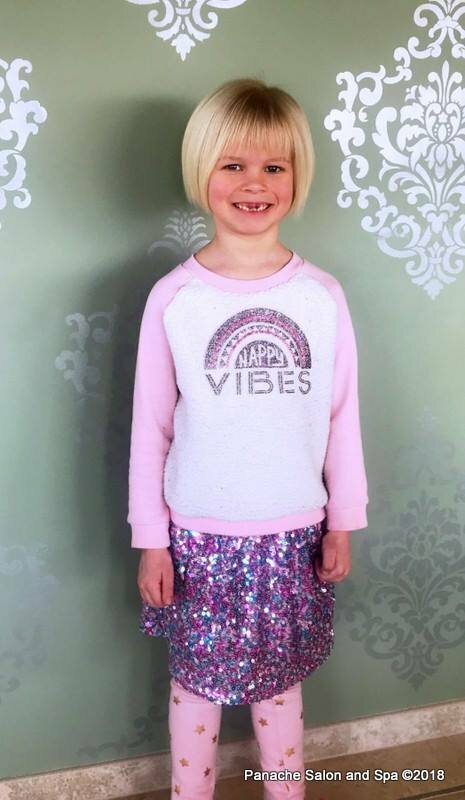 Our professional hair stylists are highly experienced in hair artistry and provide the highest quality of customer service. 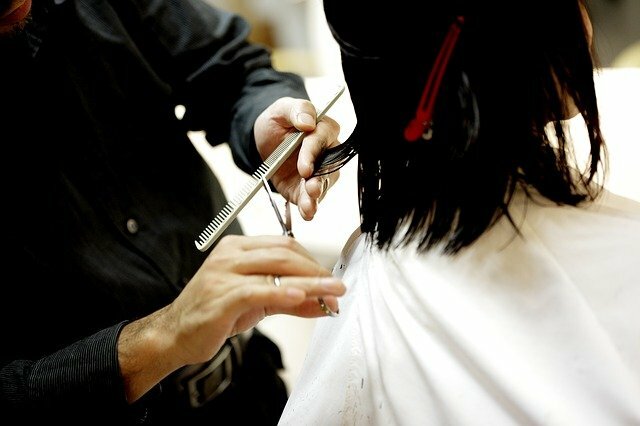 We can ensure you will look you very best and will want to keep coming back for more. 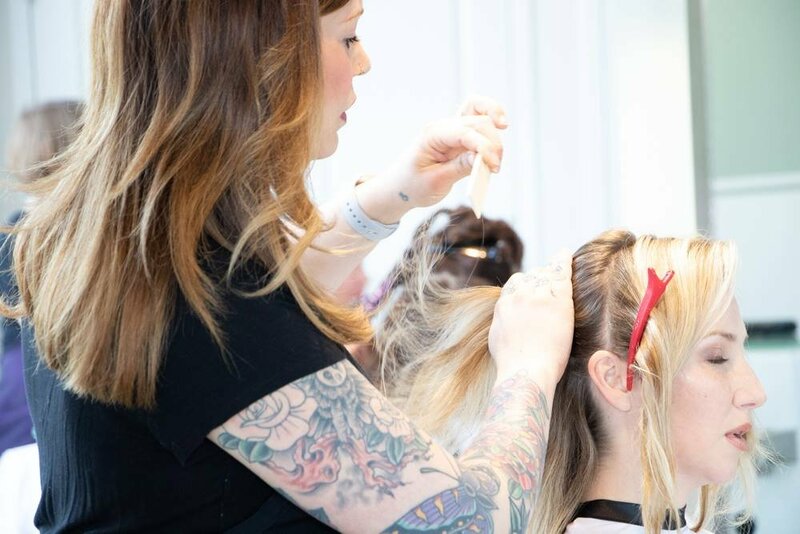 We also offer wedding hair styling services for bridal parties. 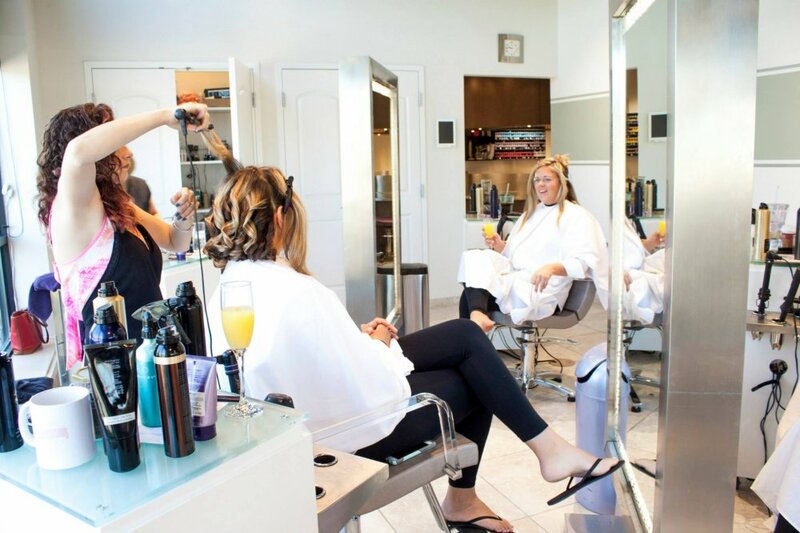 Additionally, if you're looking for fun things to do for a bridal shower or bachelorette party then host a soiree party at Panache Salon and Spa in Erie, PA!